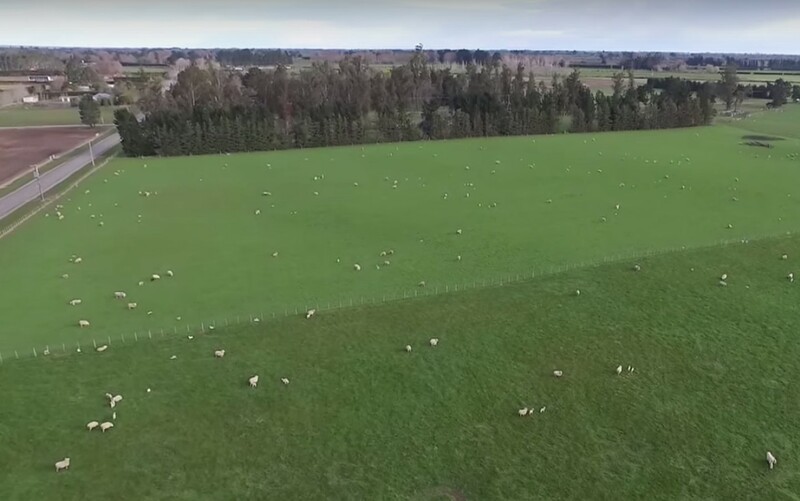 In this video, taken on 15 Sept 2015, Prof Moot talks about the stocking rate used on the rotationally grazed lucerne monoculture (6-paddock rotation). 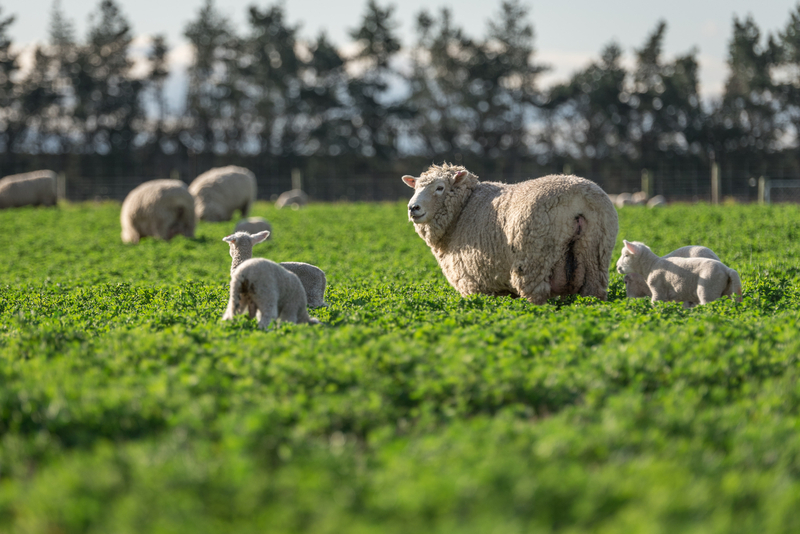 The quality (crude protein and ME) of the feed on offer during the early lactation phase at Ashley Dene, Canterbury is discussed. 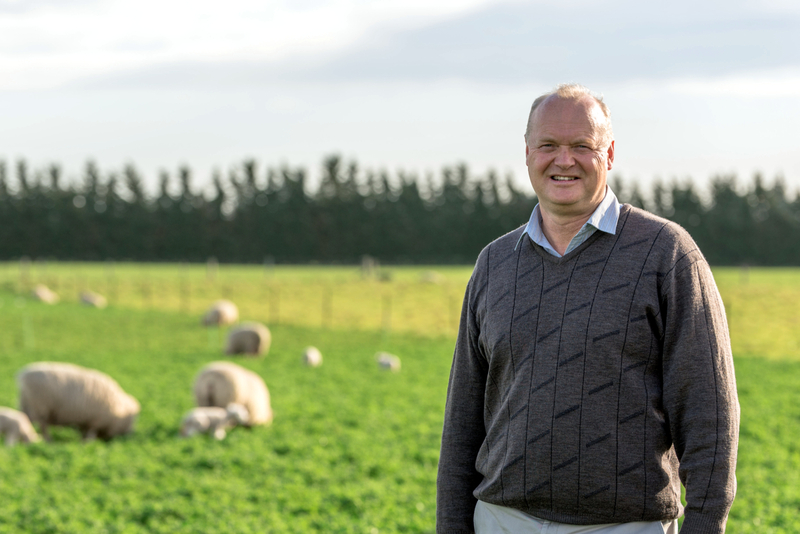 In this video, taken on 15 Sept 2015, Prof Derrick Moot returns to the lucerne monoculture at Ashley Dene, Canterbury. 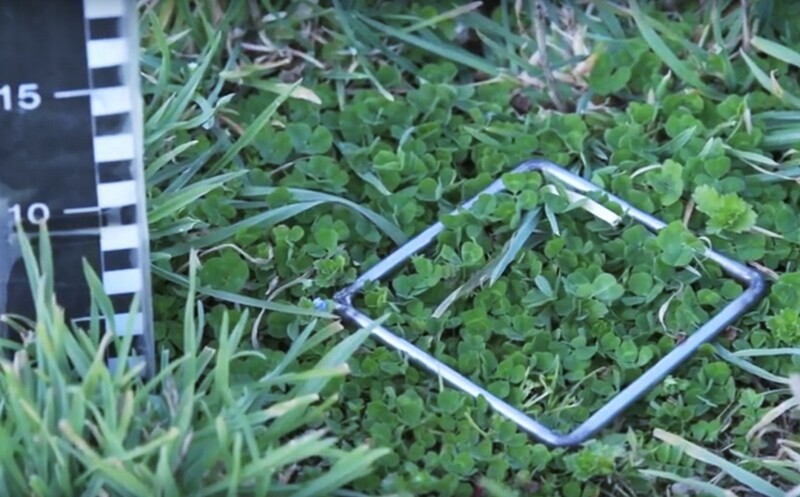 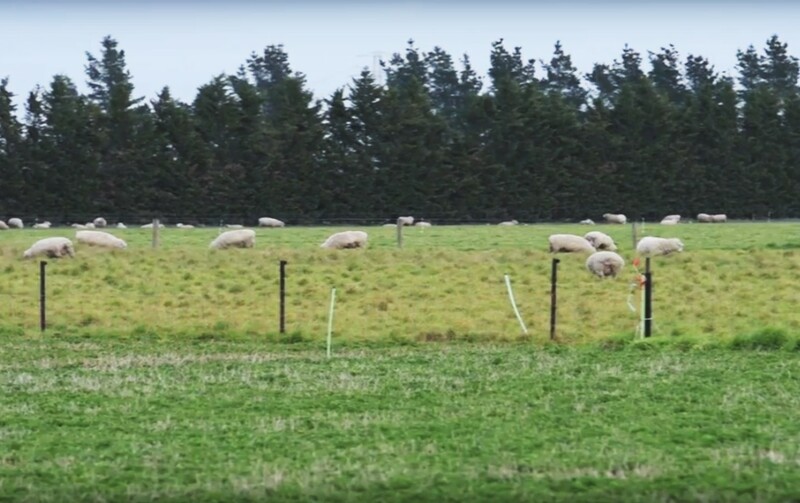 This pasture underwent winter weed control and we look at how successful the herbicide application has been in relation to vegetative growth as spring grazing is initiated. 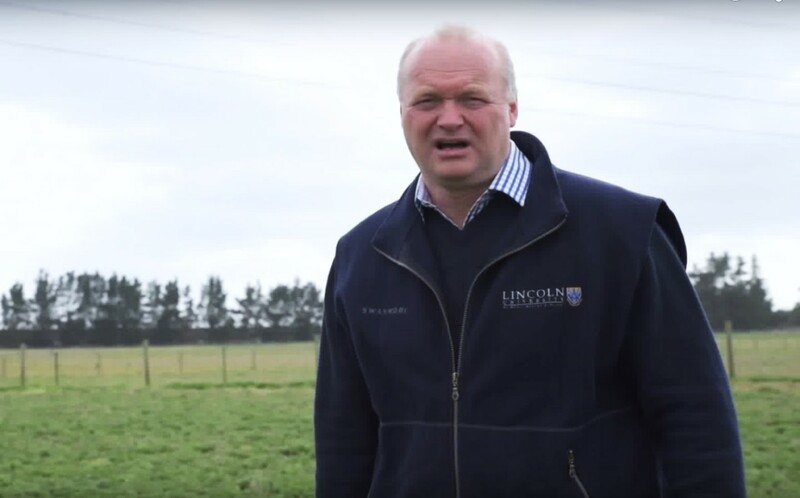 In this video (taken on the 26th August) Prof Derrick Moot, of the Lincoln University Dryland Pastures Research Team, discusses the early spring grazing management of a lucerne monoculture vs. lucerne mixes established with either brome or cocksfoot (orchardgrass) as a companion species (approx 2 mins).